The world is full of beautiful landscapes, but sadly, many are unknown to the average person. This is a list of 6 travel spots that would serve as great vacation opportunities that you didn’t even know about. Ithaa Undersea Restaurant, Maldives The Maldives is known for it’s beautiful beaches and underrated landscape, but this highlight is actually inside. In fact, it’s underwater. A dining experience like no other, this restaurant allows guests to eat alongside beautiful schools of fish and other sea life that happen to be traveling through the Indian Ocean. So after a long day at the beach, this is the perfect experience of entertainment and amazing food. Plitvice Lakes, Croatia In Croatia, an Eastern European country with a coastline along the Adriatic Sea features some the most beautiful natural landscape in the world. Some of it’s best in Garajonay National Park, where a series of waterfalls flowing into 16 limestone lakes, with the one filling into the next. This offers the perfect destination spot for lovers of the outdoors and photographers. Lake Baikal, Russia The world’s largest lake is located in Baikal, Russia. 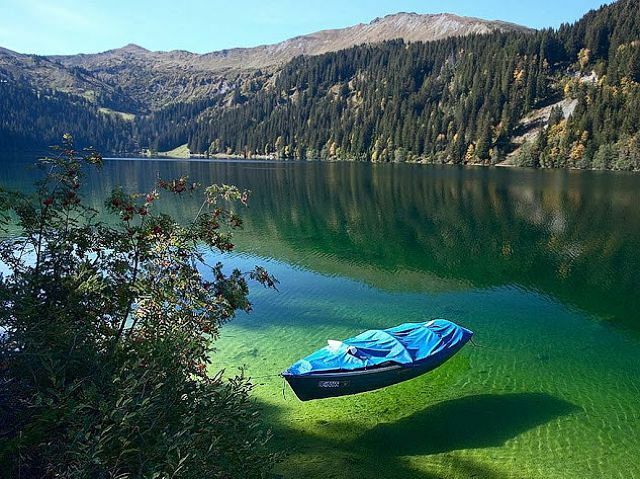 Being one of the largest lakes in the world, it also holds about 20% of all the world’s freshwater. Its clear waters are home to a diverse range of marine life found nowhere else, including the world’s only freshwater seal. This beautiful natural wonder would definitely make a great postcard. Uluru-Kata Tjuta National Park, Northern Territory, Australia This Australian desert includes a massively diverse range of scenery, from red rocks standing over 300 ft high, to sporadic pools of water that dot the land. This national park spreads over 500 square miles stretching all through Northern Territory, Australia. It is a site that you should want to see one day. Moraine Lake, Alberta, Canada Located in the Canadian Rocky Mountains, Moraine Lake is one of the biggest sights of Banff National Park. Surrounded by the Valley of the Ten Peaks, its beauty includes stunning blue-green waters and amazing hiking trails loved my many tourists. It’s extraordinary natural wonders causes it to be one of the most photographed locations in all of Canada. Cook Islands A self-governing island country off the coast of New Zealand, it features 15 islands, the largest island, Rarotonga, is home to rugged mountains and Avarua, the national capital. 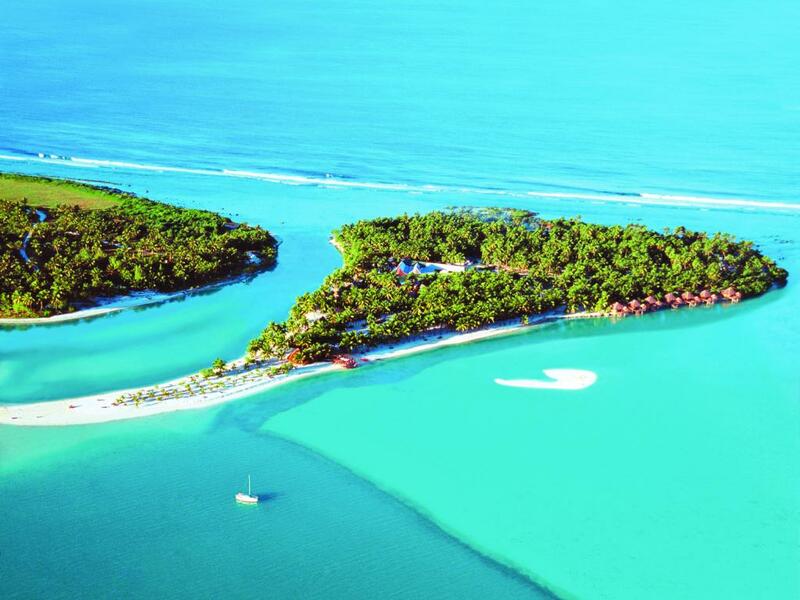 To the north of the capital, Aitutaki Island has a fantasizing lagoon encircled by coral reefs and small, sandy islets. The country and it’s many islands are renowned for its natural sea life, which serve for great snorkeling and scuba-diving sites.